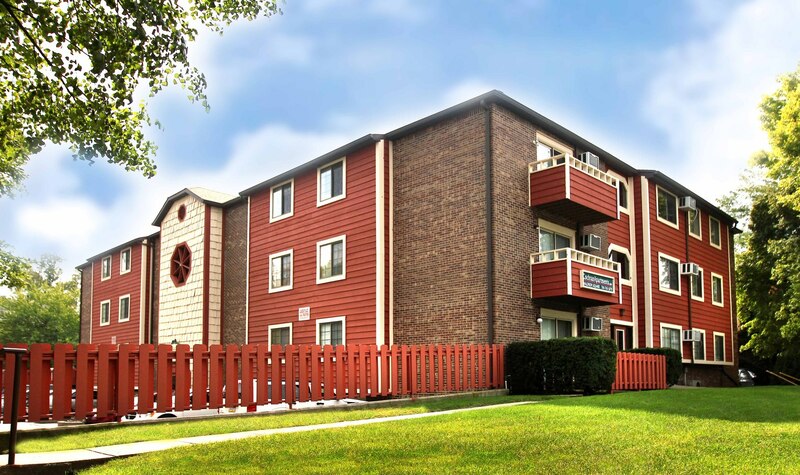 Nice two bedroom two and a half bath apartment with full kitchen and in unit washer and dryer. 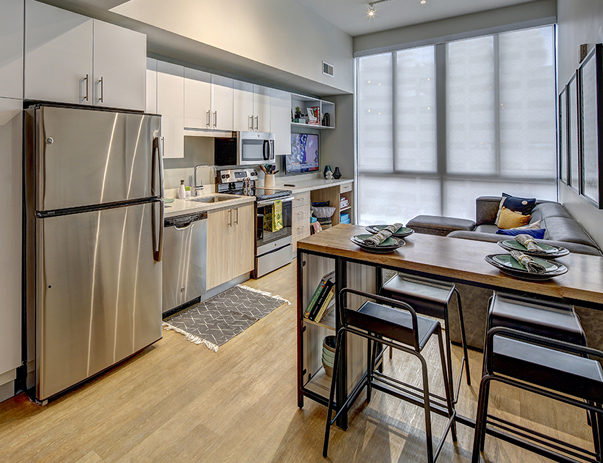 Pet friendly unit with pet fee already included in monthly price. Includes full garage underneath unit. Have more pictures of the unit if interested. 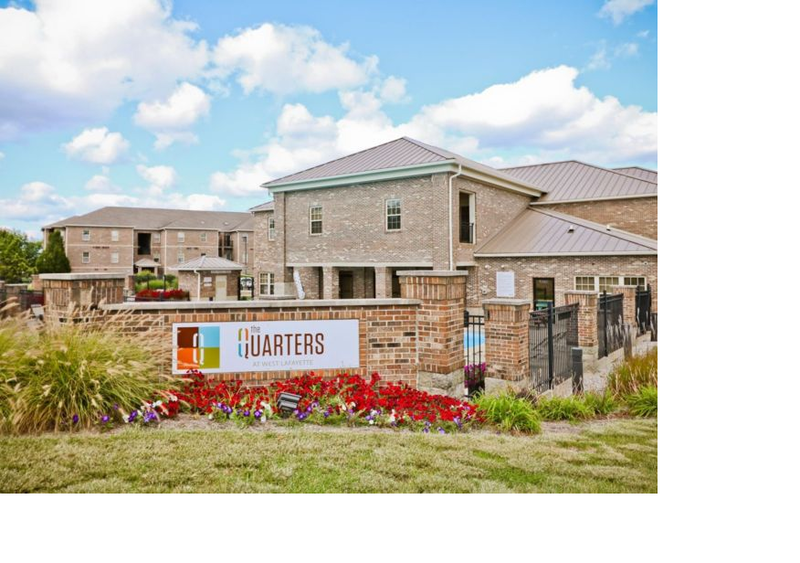 Sublease from August 13th 2019 to August 12th 2020. Email for more info. Subleasing my room in a spacious 4 bedroom, 4 bath apartment from May 5, 2019 to August 2, 2019. 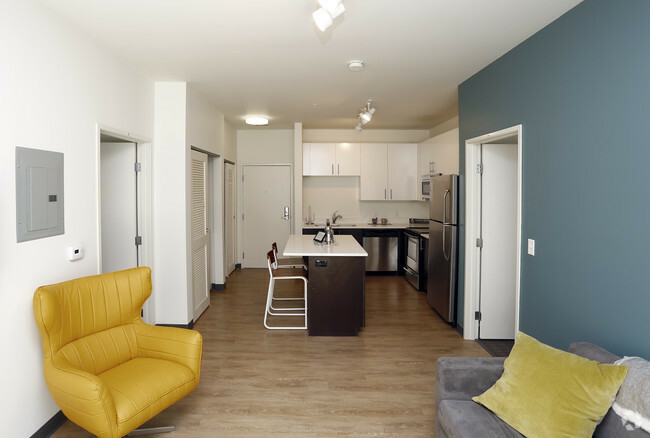 The apartment is fully furnished and includes a single bedroom with a private bathroom, in-unit laundry, full kitchen, fast Wi-Fi and ethernet, flat- panel HDTV in living room, and much more! 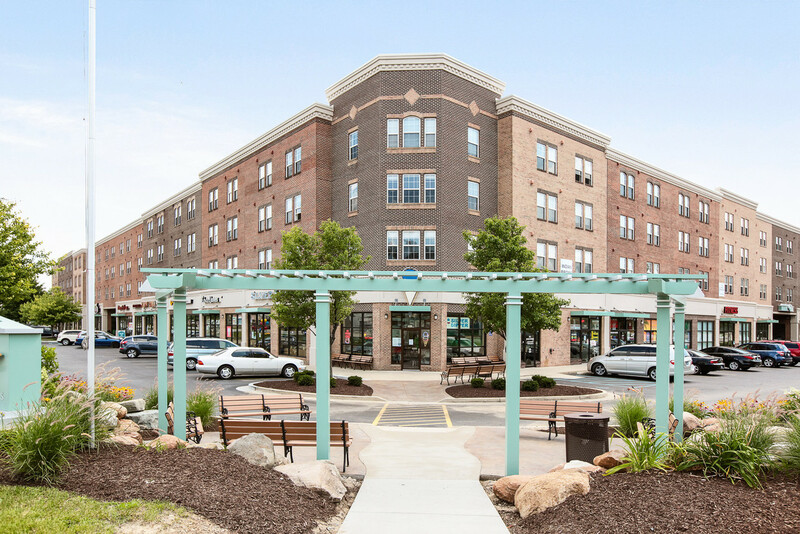 The apartment is in a great community that has many features and offers lots of things to do during the summer. It also provides its own bus service. If interested contact me and I can tell you more! I am subleasing my room in a fully furnished 3 bedroom 2 bathroom apartment in Chauncey Square from May-August. Stainless steel appliances and granite countertops. All utilities included except electric. It is a handicap accessible room so its much more spacious than the standard model. First floor with patio and grills. Both roommates gone by June with no intent to find subleases of their own, but the leases are individualized so you're not on the hook for theirs. 5 minute walk from the Union. Very close to campus! Private room in a 4 bedroom, 1.5 bath apartment. Available from the middle of May until the end of July. All utilities and wifi included. Room comes with a bed, mattress, and dresser. Washer and dryer in apartment building. Looking for a roomate (female preferred) to take the fourth spot as a sublease. Apartment is super close to campus and Chauncey Square. Property has 4 bedrooms, 2 bathrooms, utilities not included (save for water, sewage, and trash) and is $450 a month with Evergreen Rentals.. Apartment is located on the first floor. Other three roommates are female and would be seniors for the upcoming 2019-2020 year. Full year sublease is preferred, but Fall or Spring semester subleases may be arranged. 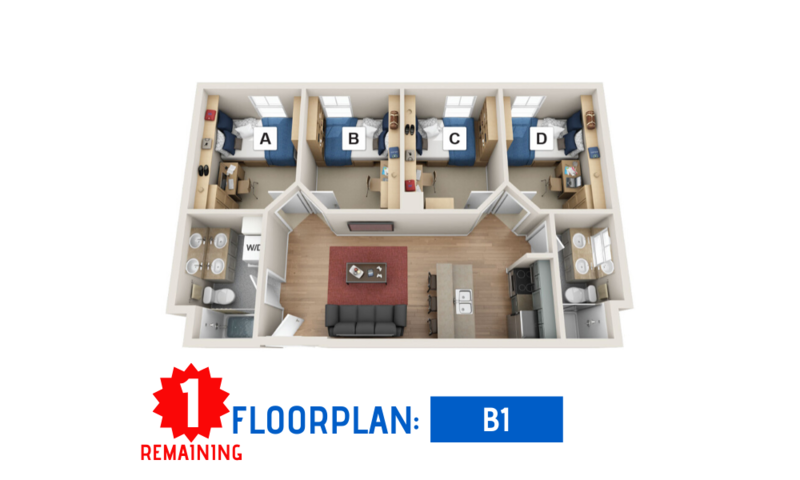 Subleasing 3 bedrooms for the next full year, in Cochran Apartments Benchmark II (now belongs to Muinzer Management), in a 4 bedroom - 1.5 bathrooms apartment. 10 minute walk to PMU, the rent is only 405.00$ per month, utilities INCLUDED.  1 Bedroom Summer Lease VERY Close to Campus! Available from May 13th to August 1st. 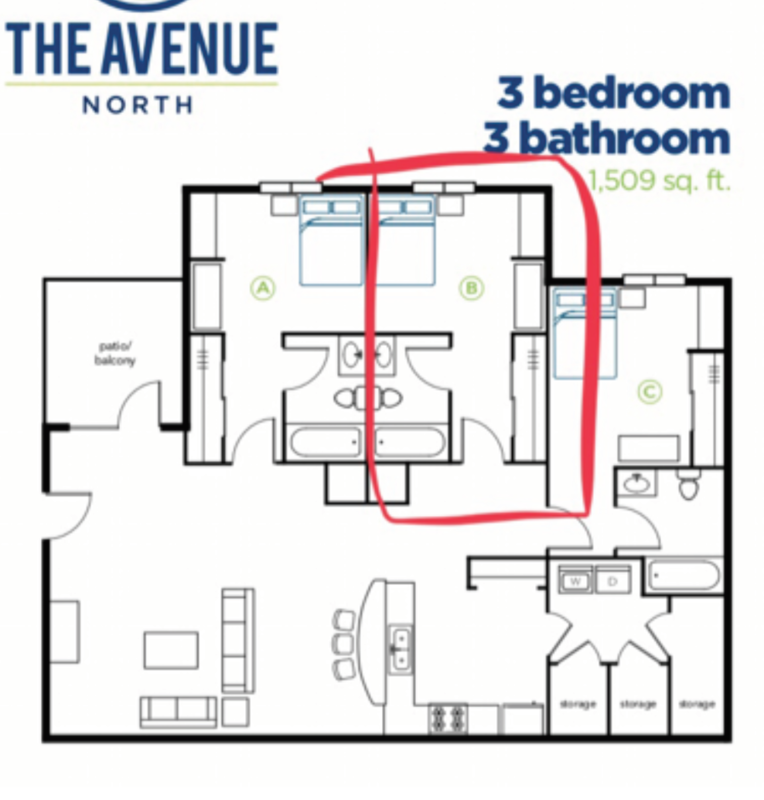 Subleasing my bedroom spot for the summer months in a 4 Bedroom, 1.5 Bath Unit. So far only one spot has been sold for the summer. Therefore you could only be sharing the apartment with one other person. Apartment is located across from Cary Quad, and is therefore just a few minutes from the main part of campus. Bedrooms come with a mattress and dresser. Apartment has central air conditioning and openable windows. ALL utilities included in rent. I am subleasing bedroom A in a 3B3B unit in AVENUE north in 19 summer. The unit comes with a separated bathroom and a storage room. $320 per month exclude electricity only. 3 minutes drive to Meijer which means it is walkable. 12 minutes drive to the main campus. Avenue has its own bus going to campus very often, so it is convenient for those who do not own a car too, it also runs during summer session. Furniture included. The sublease period is negotiable! Street Address: 219 Waldron St. I am subleasing one of the bedrooms in this unit from this summer to summer in 2020. The unit comes with a separated bathroom. $489 per month exclude electricity only. 3 minutes drive to Meijer. 12 minutes drive to the main campus. Avenue has its own bus going to campus very often, so it is convenient for those who do not own a car too. Furniture included. And if you are taking my sublet, I will share half your first-month rent. MONTH OF MAY IS FREE! 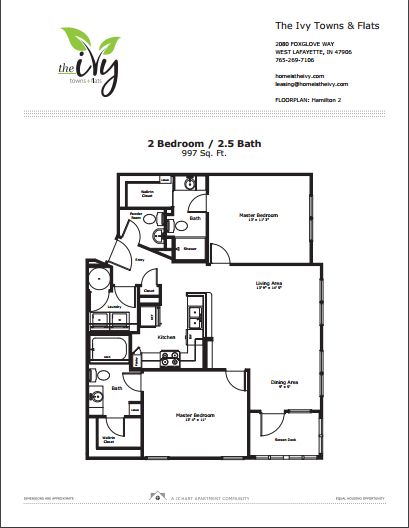 A great first floor unit with a kitchen, furnished living room, bathroom , and LOFT. 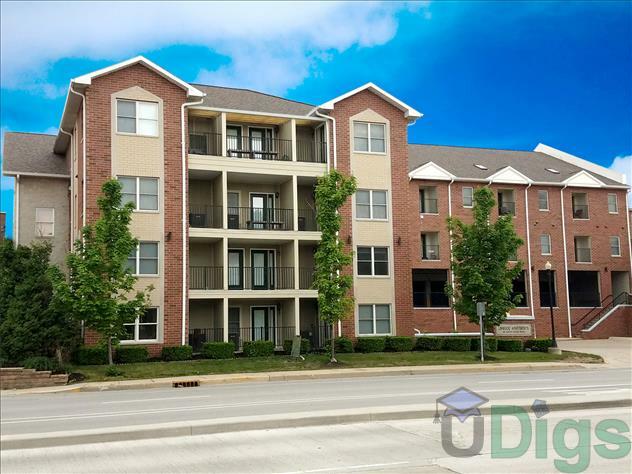 Walking distance to many restaurants, shops, and Purdue Campus. 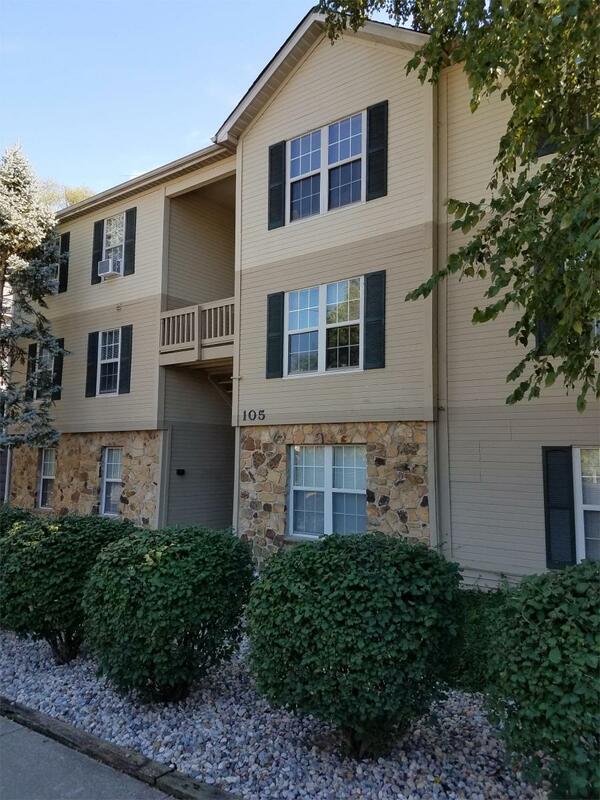 WHAT THIS APARTMENT OFFERS YOU: refrigerator, range, dishwasher, air-conditioning, internet/cable/water/gas/trash INCLUDED, on-site maintenance, FREE and plentiful parking, bike racks AMENITIES: secure, controlled-access building, laundry facilities, 24- hour gym, tanning bed, PLENTY of storage! CONTACT ME if you have any questions! 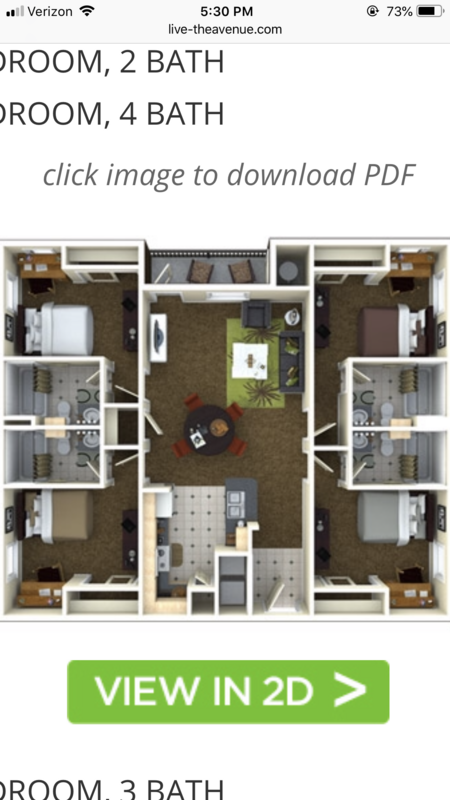 I�m re-letting my bedroom in a 4 bed 4 bath penthouse apartment at the Campus Edge. $899 per month. Dates available are May 13th to July 31st. Also my roommates are re-letting as well, therefore if you would want the entire apartment we can discuss the price on that. Message me to discuss price and dates. Nice apartment with 1 bedroom and 1 bath. Possibly will have 3 roommates if they stay for the summer but I don�t think they are. You have your own door that you can lock. 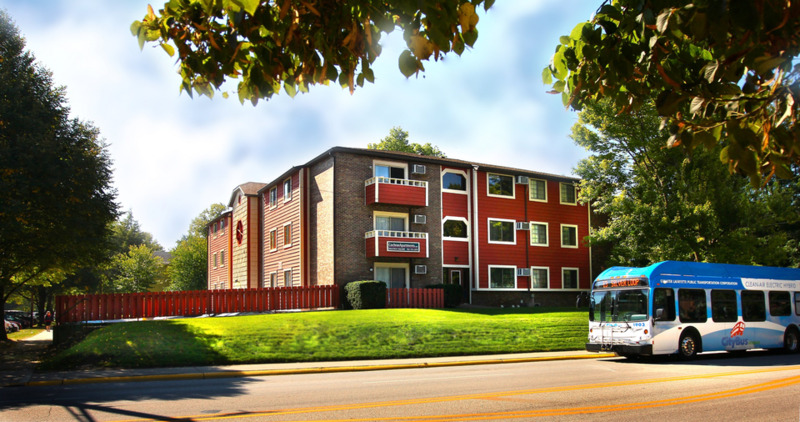 The apartments have a pool, workout gym, half court basketball gym, and bus pass with them. 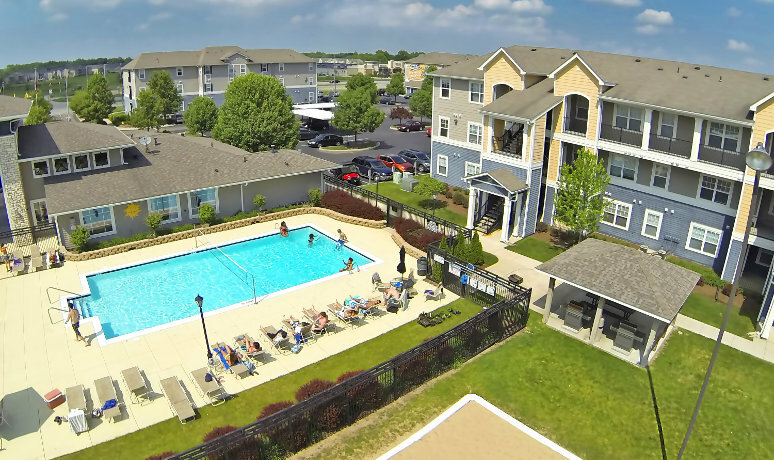 Great apartment complex I just won�t be living here for the summer because I have an internship elsewhere. Price Negotiable and month of May will be payed for! 3 Bedroom 3 bathroom fully furnished apartment. Closest apartment to campus right behind Rawls Hall and Harry's. On the 4th floor next to the elevators. Comes with washer, dryer. 3 showers with Bluetooth speakers. One room with walk-in closet. Pool view is perfect for the summer, also comes with club room, gym, sauna, study room with brand new Mac and PC computers. Room comes with wifi. 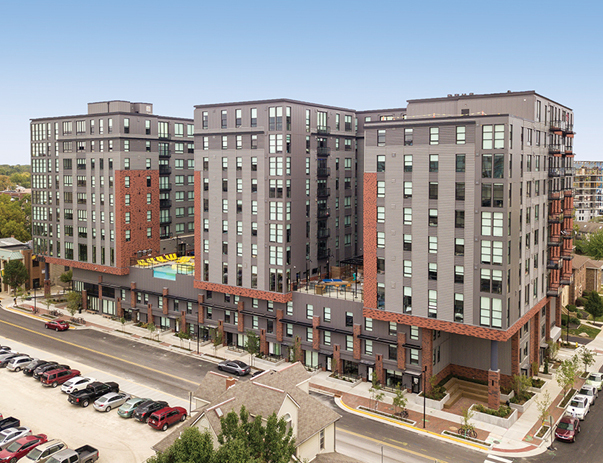 Are you looking for an apartment for the 2019-2020 school year? 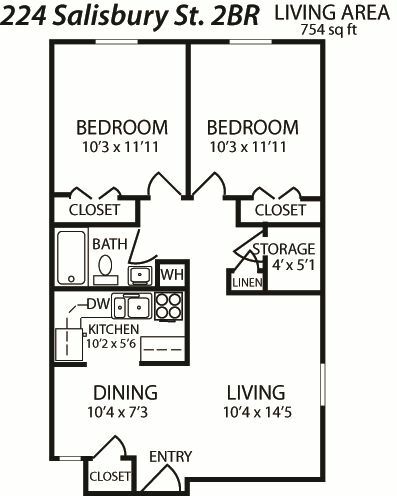 I am subletting one room in my 2 bedroom apartment because my situation has changed and I am unable to fulfill my lease. 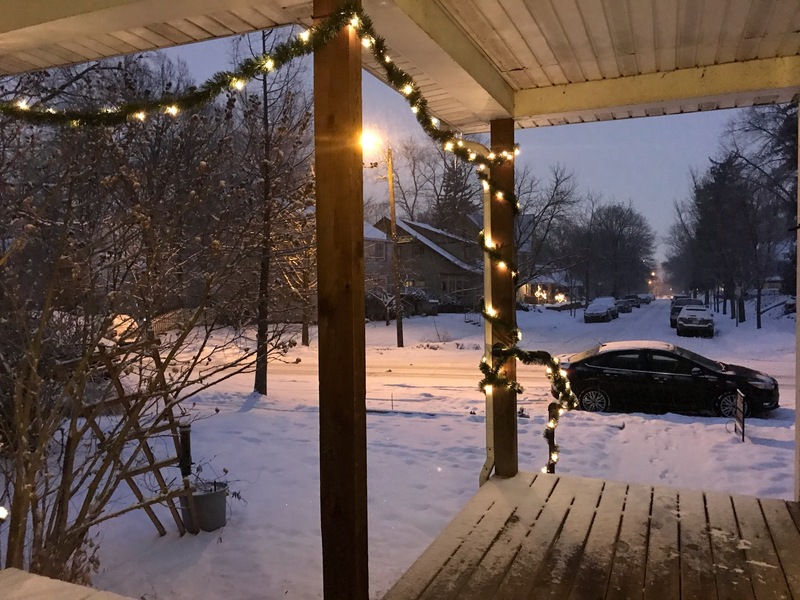 Some perks to this apartment include: -rent is $475/month per bedroom -super close to campus (right behind chauncey mall, ~5 minute walk to campus) -free reserved parking space Please message me for more details, I am looking for a sublet asap! 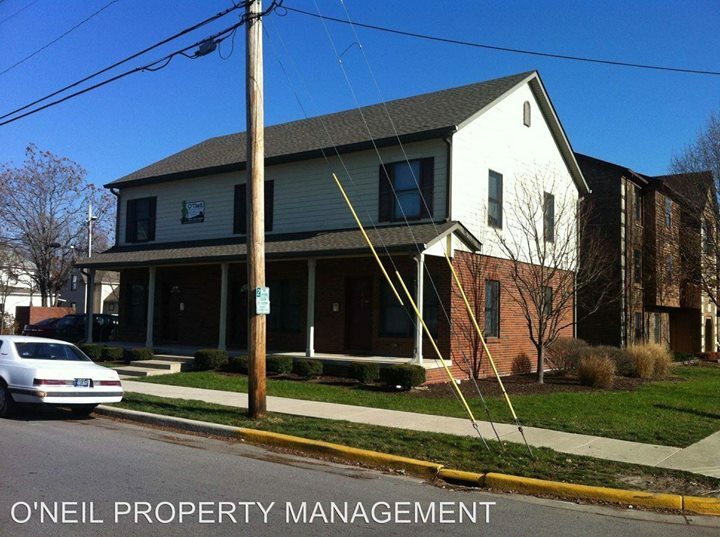 4 BR, 2 BATH Chauncey Square APT! Looking for individuals to take over the lease. 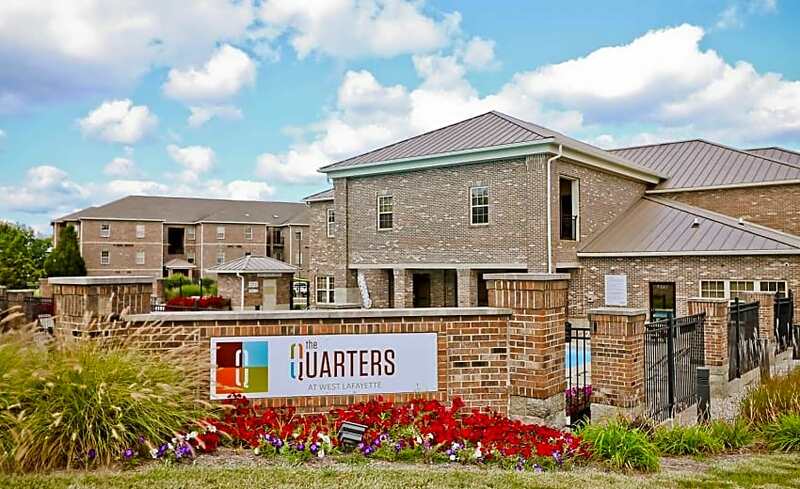 Subleasing all 4 bedrooms in a Chauncey Square apartment. Living space/bedrooms are fully furnished. Lease available from the second week of May till the end of July. Amenities include a fitness center, rec center, free printing, a study lounge, washer/dryer in apt, cable TV, movie theater room. The apt is a 5 minute walk to PMU!! Very safe and comfortable environment, with several restaurants/retail under and around. Feel free to email me! 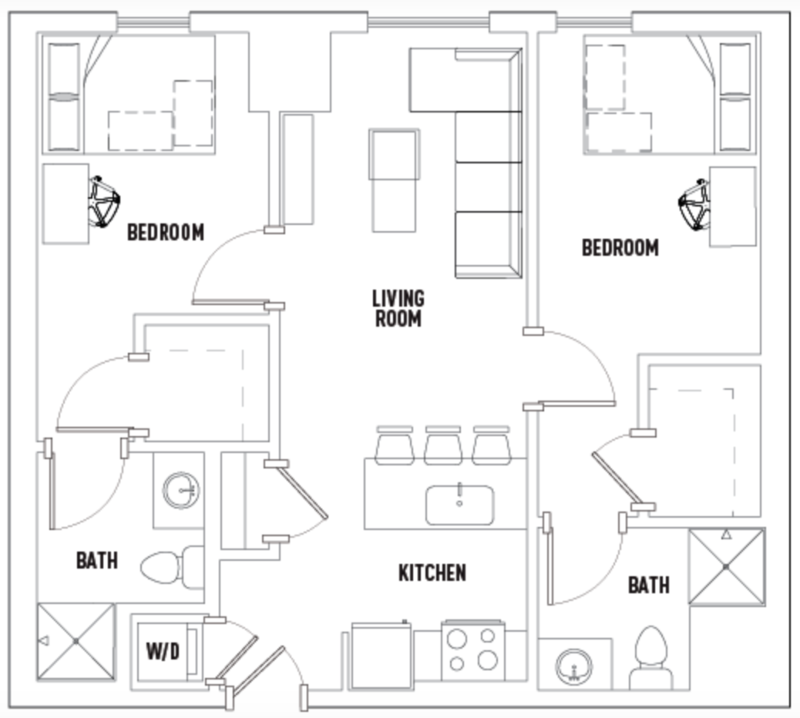 One Bedroom One full bath (tub shower combo) One full living room One full kitchen with dining space available. EASY access to campus. Fire pit in backyard Sizable front and back yard. Extremely nice neighbors. Landlord has proven to be fast, easy to communicate with and very relaxed. Space is bigger than average one bedroom that close to campus. Garbage disposal. Free window installed air conditioner. Month of May is taking care of and you would just have to pay for June and July. Only utilities you have to pay for is 1/3 of the electric bill. There are three bedrooms and you will get the third one in the back, with your own bathroom. I am looking for a female subleasee to sublease my apt from the beginning of May to Mid July. The apartments are close to chauncy square and the parking lot is secure. Laundry is on site as well. Utilities are included but electricity is not. Not pet friendly. 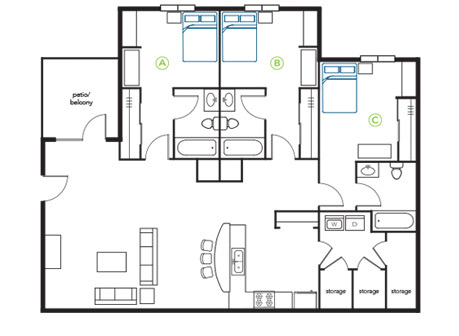 Campus Edge, Unit A, 4 Bedroom 2 Bathroom Deluxe. Trying to Re-Let up to 4 units in Campus Edge, 4x2 Deluxe. $659 per person. Email me if interested. Apartment 321. 2 bedrooms, each with a private bathroom with shower. Kitchen and living room, furnished. Washer and dryer included in the apartment. Looking for 2 sub-leasers for the Spring 2020 semester. 3 bedroom 2 bathroom apartment. The lease is individual and for the master bedroom with a private bathroom and private balcony. All utilities included, free parking spot, and washer/dryer in unit.